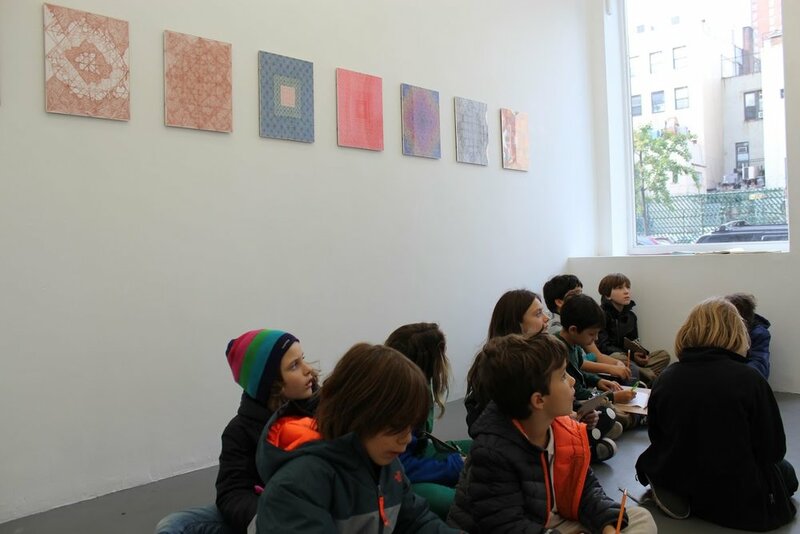 In this advanced series for upper elementary semester sessions and upper elementary camps, young artists go on ‘Art Trek’ field trips to galleries, artist studios, museums and specialty stores to see all that our city has to offer! Teaching Artists carefully choose the destination based on the goals of the session or the theme of the camp. Young artists take public transportation to their destination and discuss, and create work based on the theme of the camp. 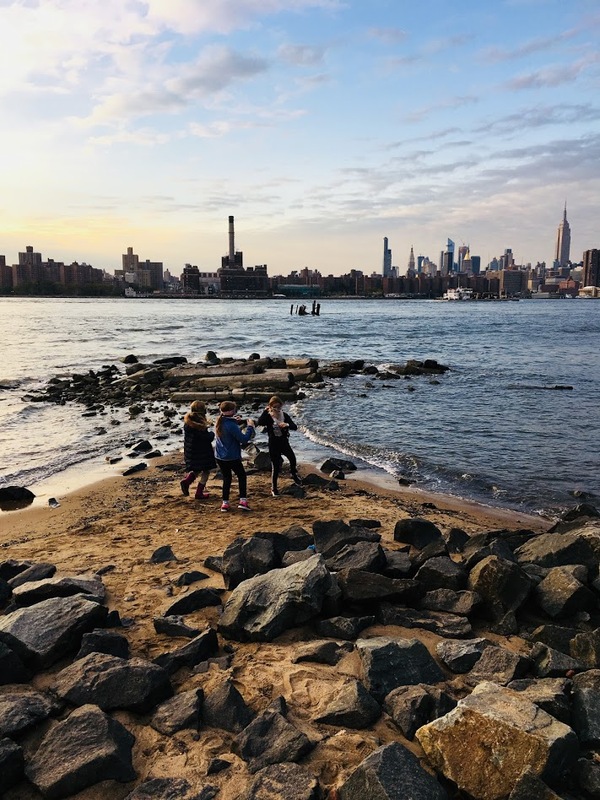 Young artists plan for being outdoors, taking the train or bus, and enjoying snack and lunch on-the-go, often at parks and cafes nearby to the Art Trek destination! After the Art Trek, young artists return to The Painted Cloud and to create a project based on what they have observed and discussed.